Bloggers meet Shannon + JJ! Today, I have been moved and touched by a true angel. The below images were photographed – THIS MORNING! 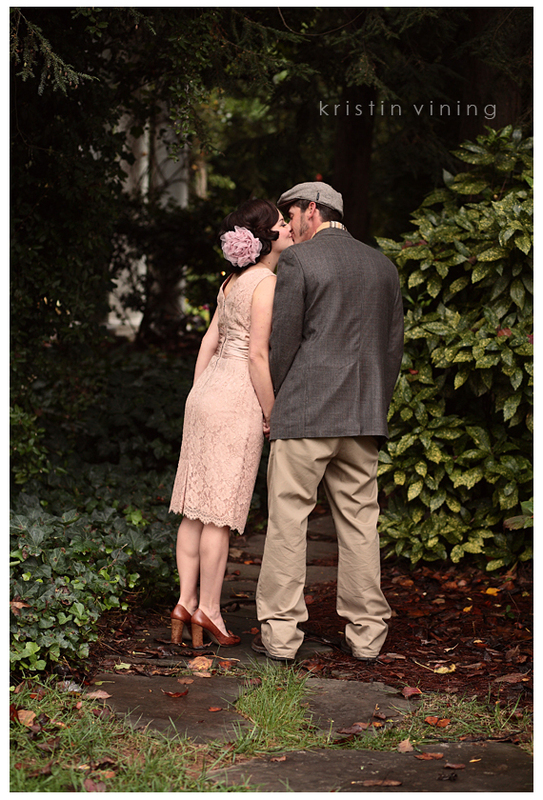 After getting to know Shannon + JJ, I felt compelled to squeeze this blog into my jam-packed day! Shannon first contacted me months ago regarding her upcoming wedding anniversary. She and her husband, JJ, have chosen a different movie theme the last three years to commemorate their nuptials (what a FAB idea!). This year – The Notebook! After seeing pictures of JJ, I was shocked that they had not already attempted this film, you see…JJ looks-a-spittin-image of Noah! So much so that I kept (accidentally) calling him “Noah” during our shoot! YIKES! But dang…he really does! Okay – now on to my sweet, sugar-filled Shannon. She is 32. She has Ovarian Cancer. Diagnosed – two months ago. While vacationing in France, she started experiencing abdominal pain (an abnormal type feeling). She chalked it up to being in a foreign country. Upon returning home, she met with her GYN at which point they discovered a grapefruit sized cyst. That’s right – GRAPEFRUIT SIZED! Initially, the doctor told them not to be concerned, however after elevated blood work came back the truth was revealed – Stage Two Ovarian Cancer. What gets me…she JUST had her annual checkup in April. Now six months later, she has cancer?? WHAT??!! So, I had to ask her – “how did they miss that?” She replied, “They don’t test for it, and that is why it is called the SILENT KILLER.” WOW! I believe that is something that needs to CHANGE and if there is any one person that can do this, Shannon is going to persevere! Click here to learn more about Ovarian Cancer. Please keep Shannon, JJ and her family in your thoughts and prayers. Tomorrow morning marks her first Chemo session. I pray that these images are moments that she can reflect back on during these tough times ahead. Stay tuned to her story here. Aundrea at Duke Mansion, Kymm with Who’s the Fairest (makeup), Mandi with M3 Salon (hair) and Lindsey Thorne (styling)! The signature color for Ovarian Cancer is Turquoise. How about these YUMMY shoes they found at Nordstrom – DELISH!! “We can not get enough of these pictures. The journey leading up to today has been so amazing. 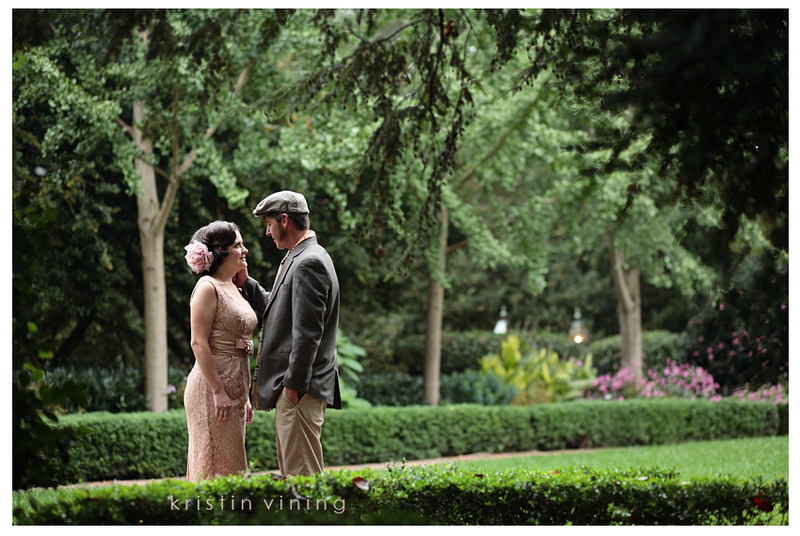 I am so glad Lindsey, that you picked Kristin to be your wedding photography. Had you not, we would never have met each other…none of us. 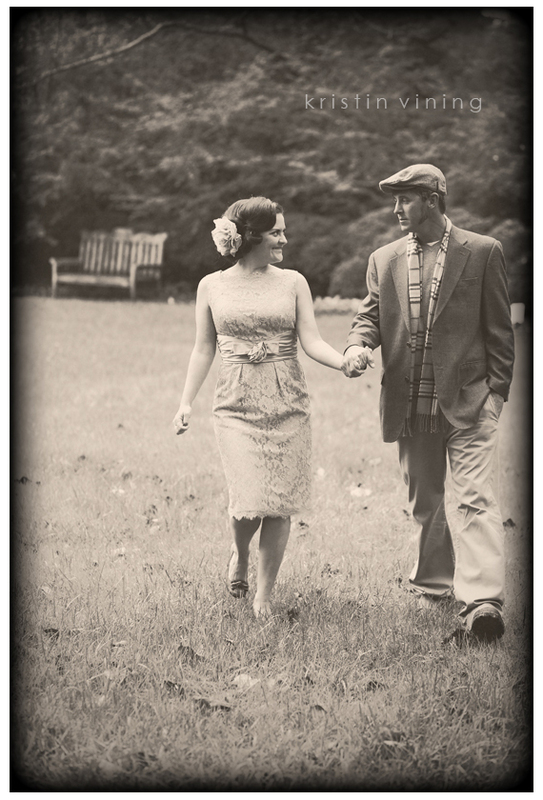 Because of you and your creativity, we too chose to go with a 1940’s theme. Lindsey, I looked so forward to our shopping trip and then to meeting you, Kristin. You are such an inspiration! You are wonderful to work with and really, I hope you rest easy knowing how wonderful you have made my day…both of you.